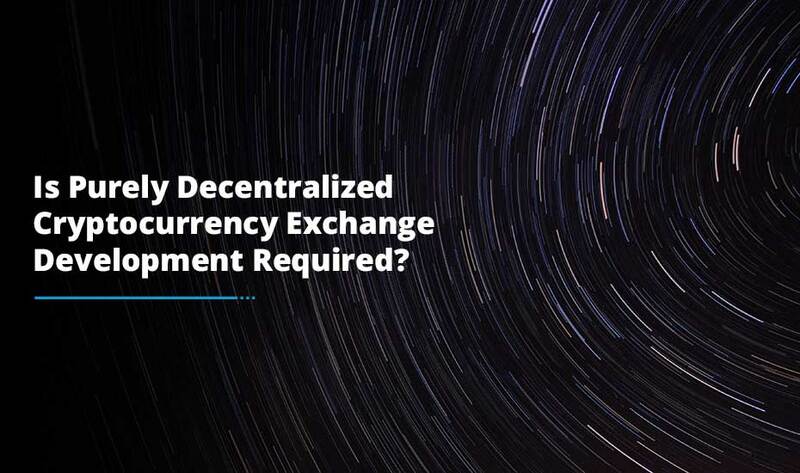 Indeed, there is no dearth of cryptocurrency exchanges and even a few of them offer affiliate programs to reward people who bring new users to the exchange. The process is extremely simple; you get a reward in exchange for referring a new user. So, what is a reward here? Well, every exchange gives the reward in a different form – it could be in Bitcoin, Altcoins or USD. This is a crypto to crypto exchange which became popular in 2018 and possesses a great reputation as being trustworthy. Their affiliate program offers a commission in a range of different cryptocurrencies instead of just in BTC or USD where you receive your commission in whatever coin a user pays fees in. The commission users receive is 20% of Binance fees for referred users indefinitely whereas users having more than 500 BNB get 40%. This cryptocurrency exchange development platform is more helpful for experienced traders offering very high leverage for margin trading. Trading with leverage is highly risky so we only refer this exchange when writing about margin trading and give warnings when we do. The commission a user gets is 10% of BitMEX fees for referred users indefinitely and up to 20% if referred users’ trade with less than 10k Bitcoin. 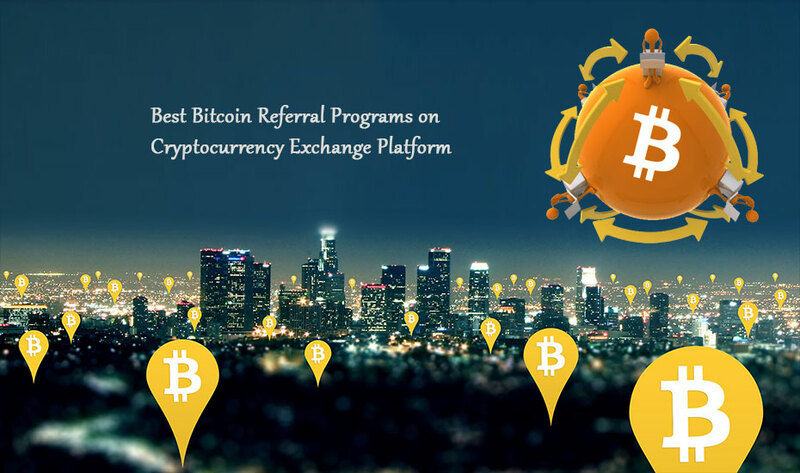 This is a very popular peer-to-peer Bitcoin exchange enable users to send/receive money from someone local to the place where you live. Similar to HitBTC and CEX, they offer a high commission for referred users but only for 3 months after a user signs up not forever. The commission is 40% of LocalBitcoins fees for referred users for 3 months. This cryptocurrency exchange platform offers crypto to crypto trading just like Binance although users report slow resolution times with HitBTC while they find Binance faster. Talking about the commission aspect, 50% of HitBTC fees for referred users indefinitely. For trading cryptocurrencies in 2018, eToro is amongst the most popular platforms. Although their site is mostly around CFDs, they allow users to buy cryptocurrency directly. The affiliate dashboard for eToro is quite outdated where various charts/buttons don’t work sometimes. The commission is 25% of eToro fees for referred users indefinitely. Both of these are crypto to crypto exchanges like Binance and HitBTC. One thing to note here is that Kucoin had an affiliate program in the early 2018 but they disabled it on the 12th January 2018. But, then they opened it again on the 5th May 2018. The commission for the user is 20% of Kucoin fees for referred users for 1 year whereas 10% of cryptopia fees for referred users indefinitely. As a CFD trading platform, Plus500 has built up a powerful foundation and offers much lower spreads on cryptocurrencies as compared to alternatives like IQ Option and eToro and trailing stop loss functionality on crypto. 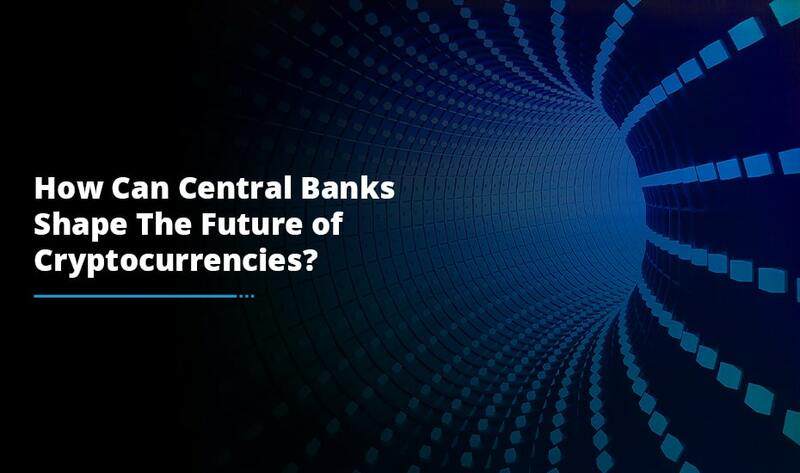 It offers a diverse selection of cryptocurrencies than competitors and currently offering IOTA. The website of Plus500 offers an affiliate program for their trading platform and it’s pretty much similar to IQ option where if you refer other affiliates you get a percentage of their commissions. The confirmation on commission is awaited right now. 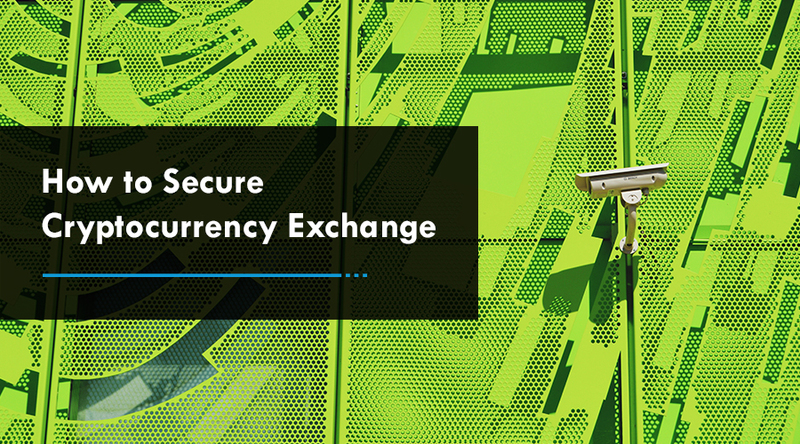 There are not so many exchanges that cover lots of countries, allow fiat/deposits withdrawals and are secure. If we talk about CEX.IO, well they have a very competitive affiliate program offering income in USD a page displaying visits, registrations, deposits, orders and affiliate commissions per day. The only issue with CEX.IO is the minimum trade, deposit and withdrawal amounts are quite high so trading with small amounts on CEX.IO can be quite difficult. The commission for the user is 30% of CEX.IO fees for referred users indefinitely. If you are planning to build a cryptocurrency exchange for your business or looking to integrate an affiliate program on your existing exchange then do walk through the above mentioned so that you have clarity on what steps to be taken in order to ensure the successful achievements of your goals.